Join WordPress experts and enthusiasts for this two-day conference, April 6-7 in Torino. Beginning with a Contributor Day on Friday and continuing with talks and workshops through Saturday, this conference includes sessions for just about any level of experience or interest related to WordPress. 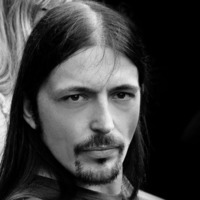 Alain Schlesser, a Toptal Developer and member of the Speakers Network, will lead a workshop on Saturday at 5:00pm. Alain and his partner, John Blackbourn, will present an introduction and tutorial to WP-CLI, the command line interface for WordPress. For more information on this event, and to RSVP, please see the event website. Your message to Alain was sent.